¡Discover 5 routes in Getxo that you can not lose! 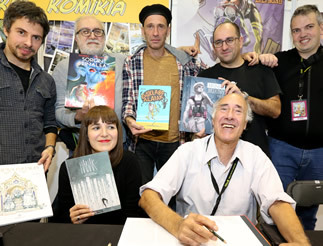 In Getxo you can enjoy many activities and experiences we have designed to make your stay a unique one. BOOK ONLINE for your convenience. We offer all the information necessary to perform the departure or arrival of a cruise from the Port of Bilbao! 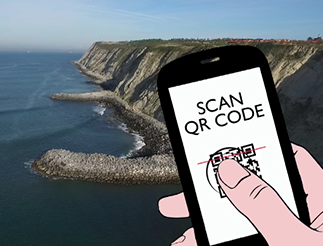 Discover Getxo with our Getxo Pass tourist card. We offer you all the information you need for your tailored group trip and customised service for companies in organising events and conventions. 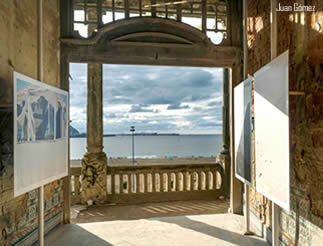 Getxo is a town with charm, different and full of magical places. 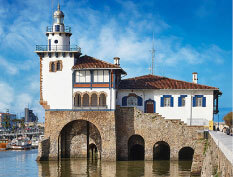 Located just 20 minutes from Bilbao, Getxo is a highly attractive town for tourists, with its unique beaches and its great heritage in monuments, making it a destination with charm to take an unforgettable break. Getxo is one of the gastronomy centres in Bizkaia, with innumerable bars to savour its popular pintxos; in its famous Old Port you can find restaurants specialising in fish and seafood and you can try out the vast range of more traditional Basque cuisine. 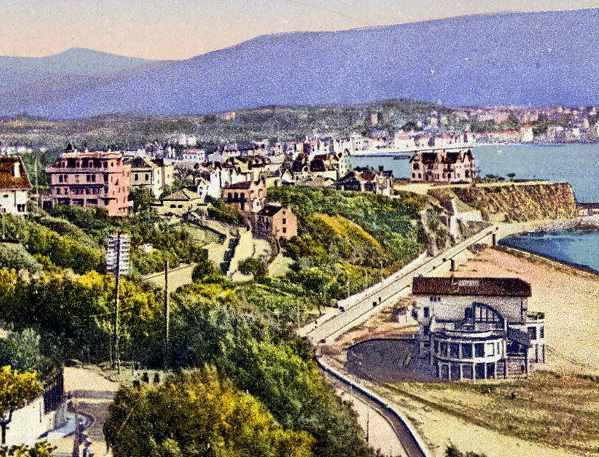 Our town, built between cliffs and skirted by the majestic Nervión River Estuary mouth until it merges with the southern waters of the Bay of Biscay, holds a great wealth of monuments due to its past as a residential district for the industrial bourgeoisie with a history anchored in its seafaring roots. 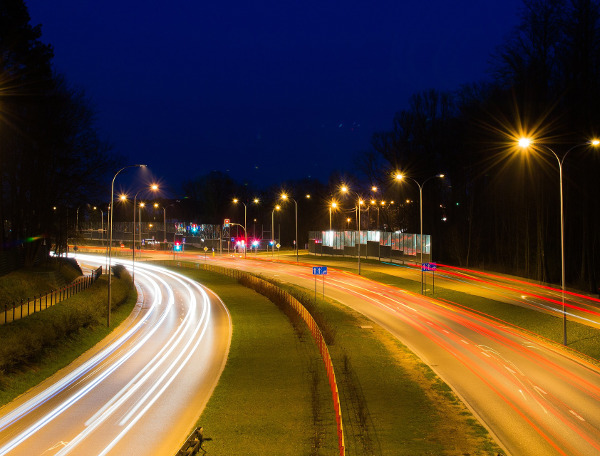 Its diverse neighbourhoods, each with their own unique character, comprise a town full of unforgettable enclaves, scattered over 11 kilometres squared, whose length and breadth are easily traversed by vehicle or metro. This district is known for its Hanging Bridge and the majestic buildings there that line the Nervión River Estuary. 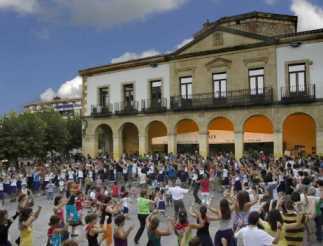 The town’s shopping centre, Las Arenas is a tourist reference point. This district is renowned for being the home of great mansions and architectural monuments. Its past as a residential area of the bourgeoisie and great industrial families, make Neguri a unique place in terms of its architectural value. An age old seafaring spot, Algorta is a district bubbling with life. Strolling through Plaza San Nicolás square, getting to know its Old Port and walking the cliffs to the Aixerrota Windmill are visits tourists should never miss. The peculiar farmhouses dotting this district, together with its vast expanses of countryside and nature, make this residential district one of those most frequently visited by tourists to do sports and visit the ruins of the Galea Fort. 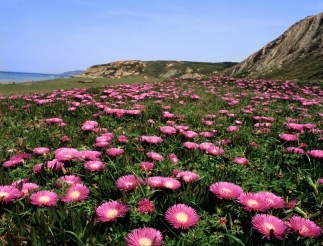 Our Tourism page describes a multitude of leisure and sports activities and unique visits to enjoy our town. 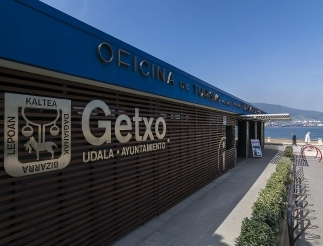 Our Tourist Information Office has qualified staff capable of addressing any query you may have so if you are planning a break in Getxo, don’t hesitate to contact us here. Magic fly: Live the experience!